Launching a new brand is an exciting time for our clients and for us too! 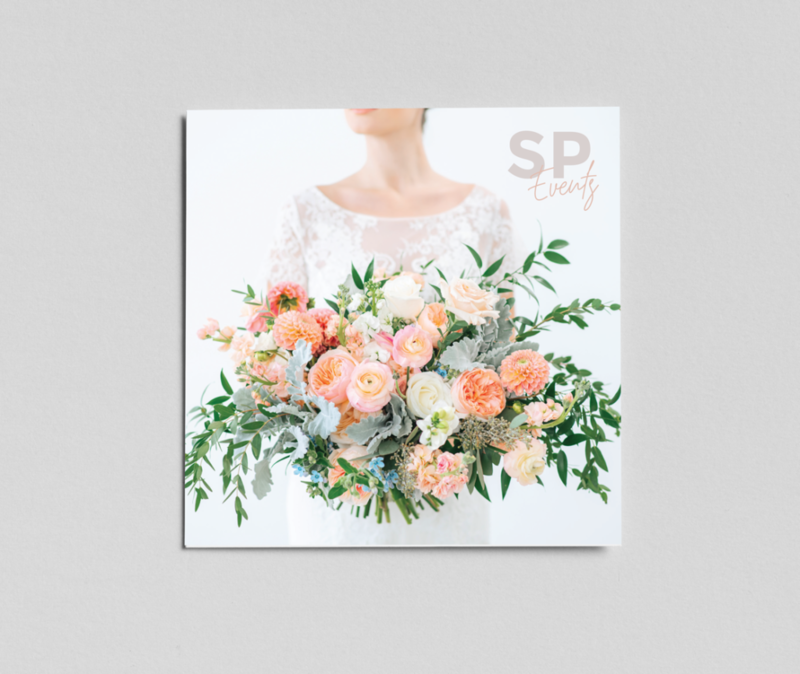 This month we had the absolute pleasure of working with Shelby Pennington Events. Shelby had been in business for a while. 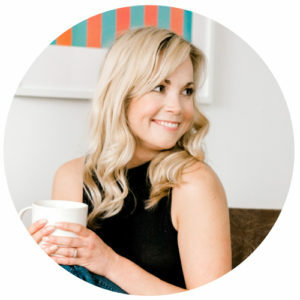 She purchased on online logo template that got her by for about a year. 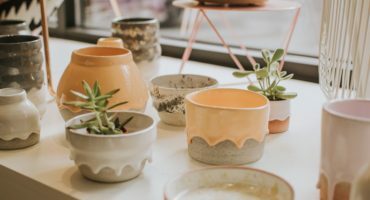 But then Shelby felt it was out of style and didn’t represent her business or clientele. 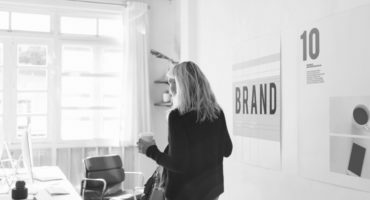 She needed a logo and brand that would be timeless, elegant and luxurious. Just like her events! The initial concepts that we designed were filled with elegant fonts, delicate serifs and soft tones. We added in two concepts that were very different then the client had requested. 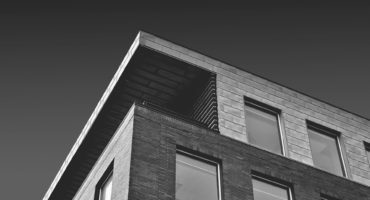 We felt her direction was too common within her competitors and market. 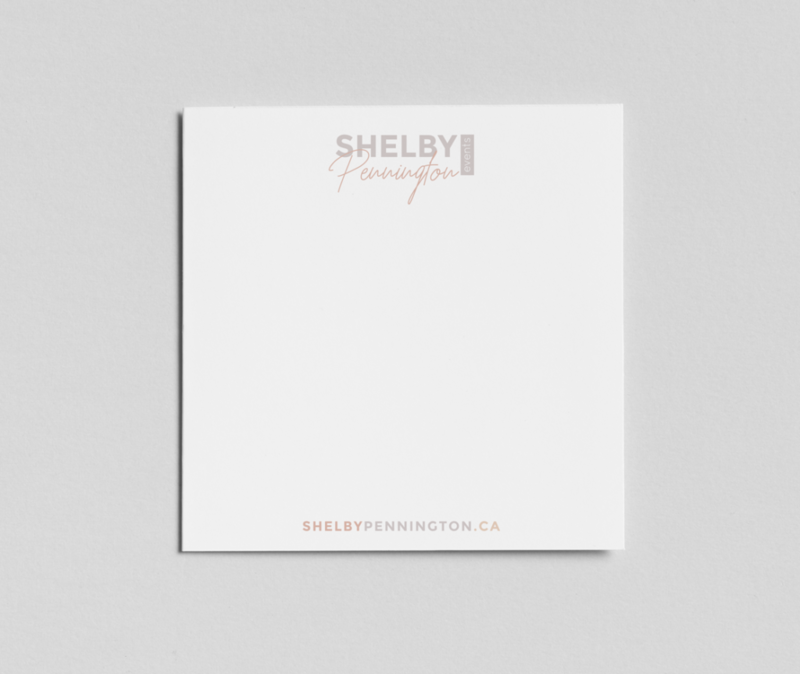 We wanted to create a brand for Shelby that would really set her apart. 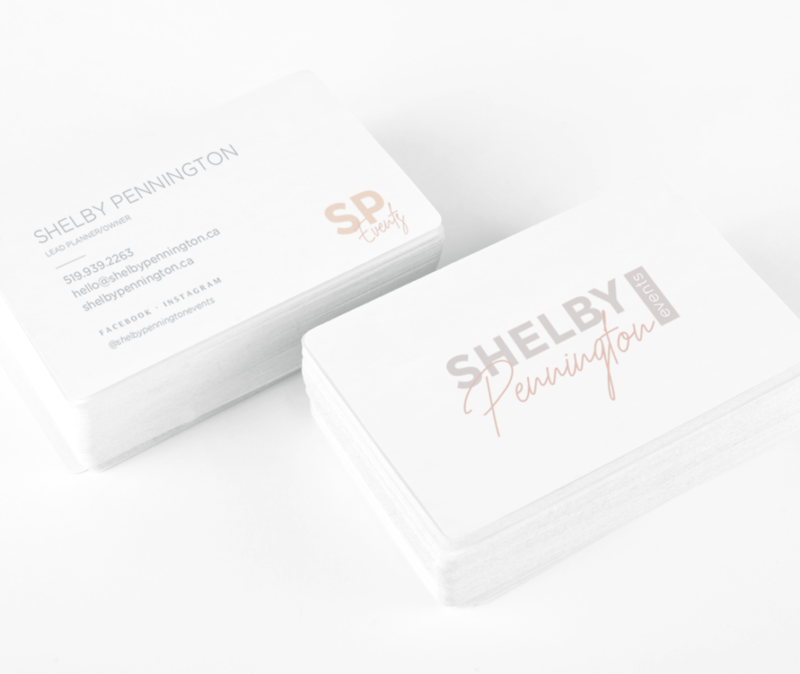 After completing the logo and brand design, the first task was to design an ad for Shelby Pennington Events that would be in the Wedluxe Magazine. We wanted hers to really stand out from the rest. And it does! See the final brand design below. 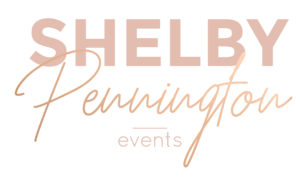 To learn more about Shelby Pennington Events click here.